This year we proudly present our very first best of album! 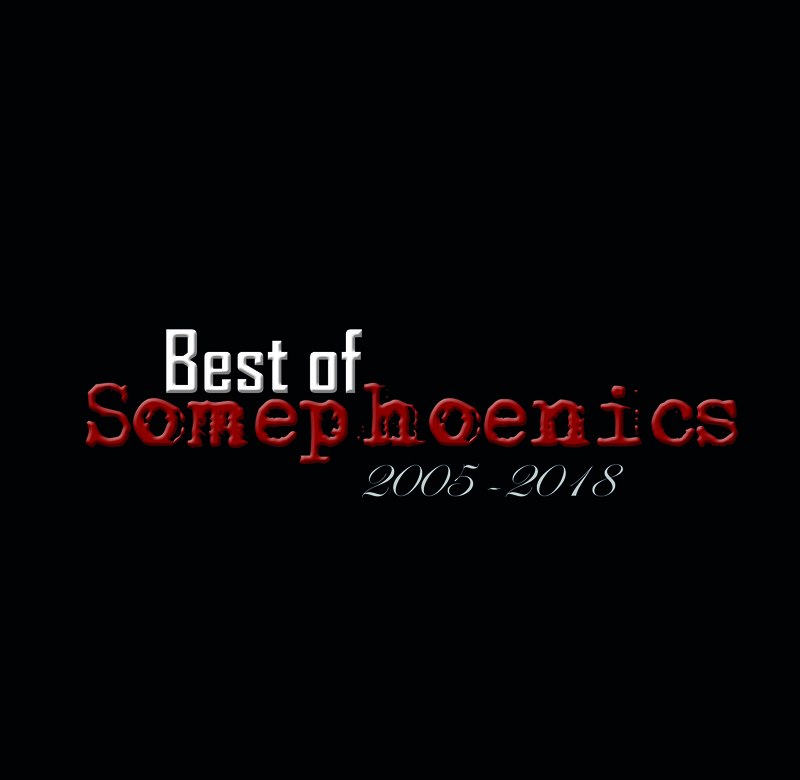 Yes, Somephoenics exists since 2005 – can you believe it? We put 19 tracks on that CD and with a running time of 74 minutes the disc is brimful. More is not possible! Further we wanted a case without plastic and took paper instead of a juwel case. We also try our best for our economical footprint. You will find all songs on every streaming platform like Spotify, YouTube or Apple Music. You can buy the limited hardcopy edition only at our shows.